S3 Google Translator is the Firefox Add-on that using the Google Translate service to provide Auto- translation whenever you visit foreign language websites. Install this Auto-Translate Firefox Add-on from the Official Firefox Add-on website. After the installation, it will request you to restart the browser. 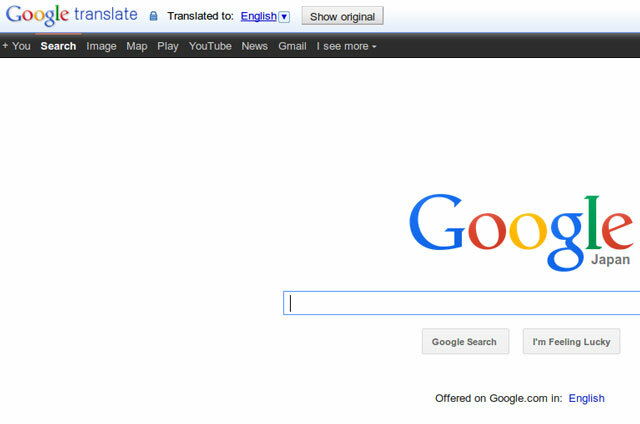 After that, The Firefox will load with S3 Translator Add-on in the Top of the browser. You can control the S3 Google Translator Add-on using the Options. The options window will provide you the settings to hide the panel and changing the Auto-translation settings of the website. In the Default settings, whenever you visit the foreign language websites, you have to activate the Auto Translate feature for the first time for each Foreign language website. In the second time onwards, this Firefox extension will automatically translate the website to your language like Google Chrome. First Visit the Foreign language website and Activate the Auto translate the website settings by clicking the S3 Google Translator Icon in the Firefox. This extension also come with another useful feature “Selected Text Translation”. Yes! you can translate the particular paragraph in the Webpage using the selected text translation feature. Shortcut Keys are also available for the quick Translation. How To Customize The Firefox Add-On Bar Like Chrome? What is Add-on Bar?